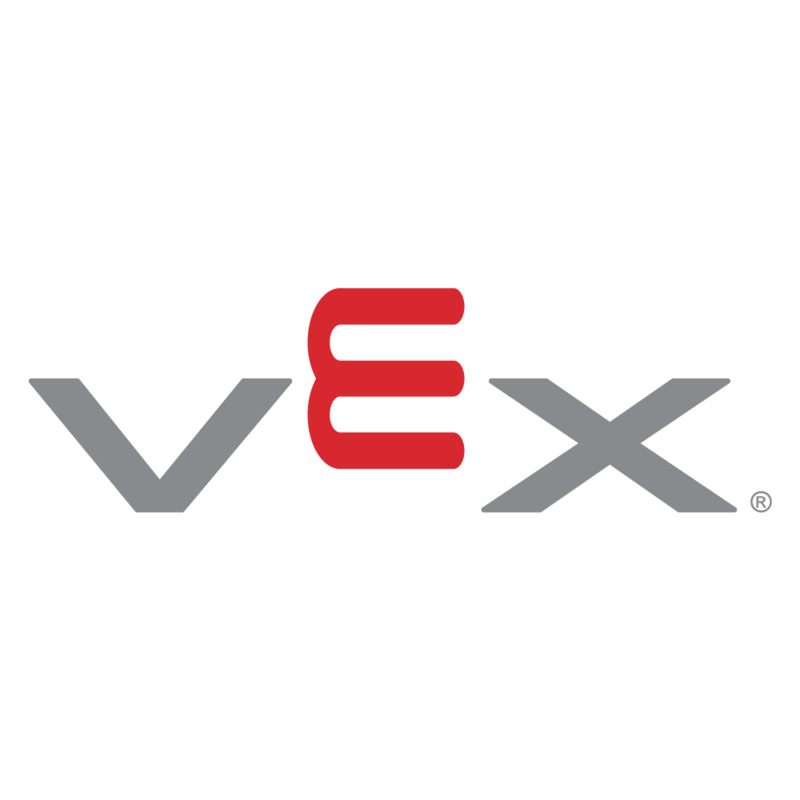 With the Quadrature Encoder's two output channels you can measure both the position and direction of rotation of a VEX shaft. This will allow you to calculate the speed of the shaft, as well as the distance it has traveled using programming software. 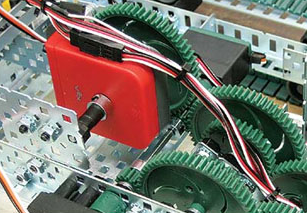 Encoders are typically used for “infinite rotation” applications, such as a drive wheel. 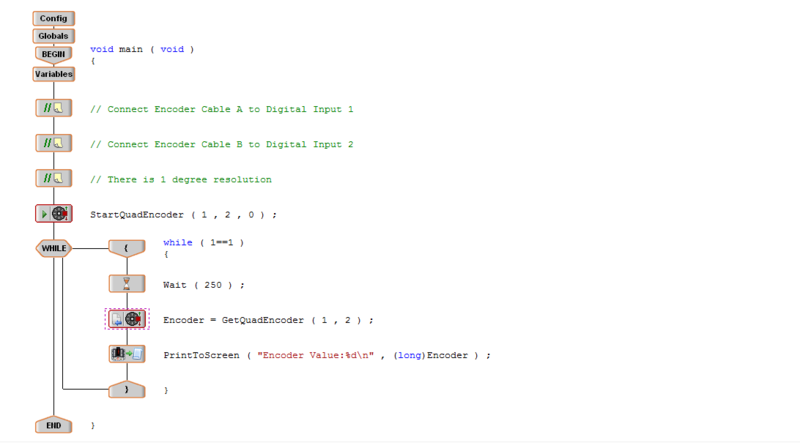 A Programming Kit is needed to change the program in the VEX Controller to use the Quadrature Encoder.